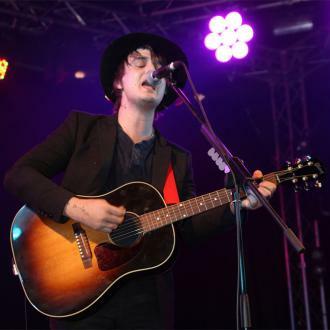 Pete Doherty (born March 12, 1979) is an English musician, artist, published writer and poet. 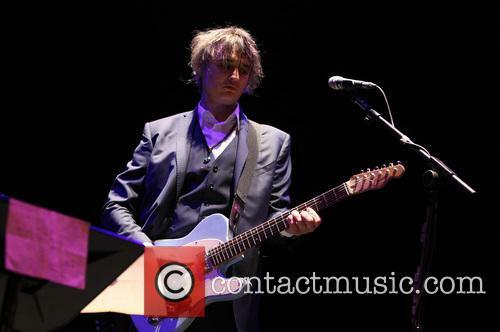 He is currently the singer/songwriter in the band Babyshambles, although broke through with The Libertines. 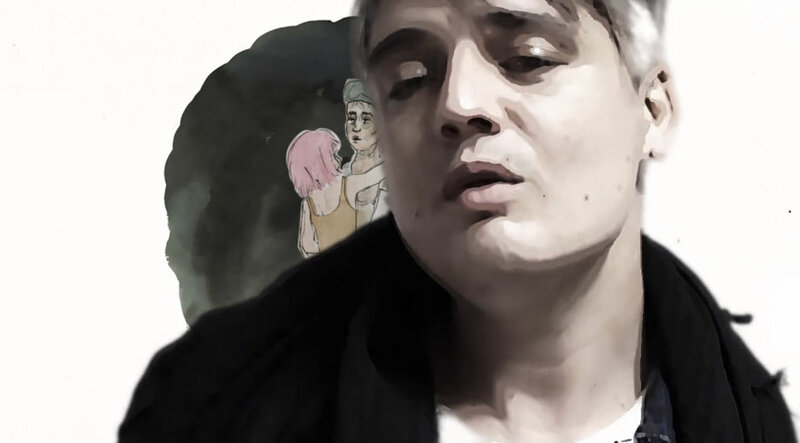 Doherty has become well known because of the media's keen interest in his romantic relationship with supermodel Kate Moss and well-publicised drug abuse. Early life: Doherty grew up at a number of army garrisons due to his father being an officer in the British Army. He lived at various garrisons including Catterick, Belfast and even in Germany. He was academically successful, achieving 11 GCSEs, 5 of which were A* grades, four passes at A Level, two at grade A. After his A-levels, he moved to his grandmother's flat in London and got a job filling graves in Willesden Cemetery, although most of his time was spent reading and writing while sitting on gravestones. 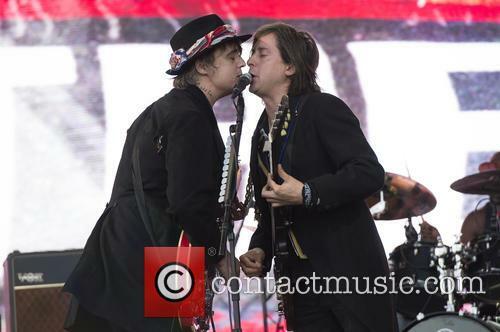 Career: Doherty and Carl Barât formed a band called The Libertines in the late '90s, although it was not until 2002, with the release of their debut album 'Up the Bracket' that they began to achieve mainstream success. 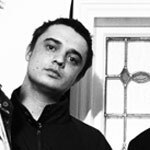 Praised by fans and critics alike as one of the most promising bands to emerge on the British music scene for years, Doherty's increasing drug problems led to his estrangement from the band - when in 2003, he was jailed for burgling Barât's flat. 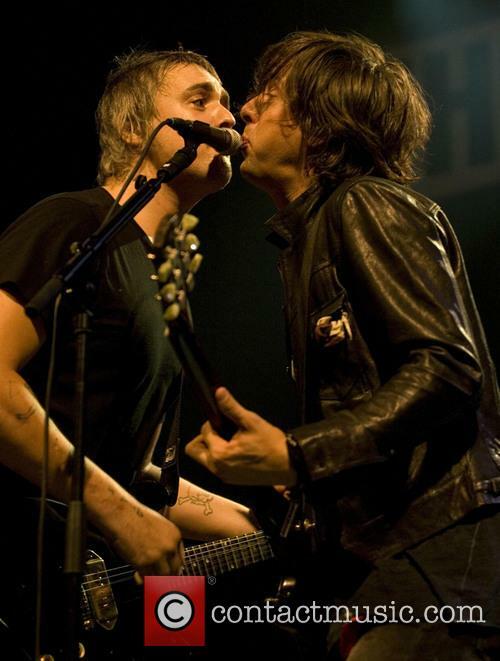 However, while post-production work was taking place on the second Libertines album (also called The Libertines) in June 2004, Doherty was again asked to leave the band. 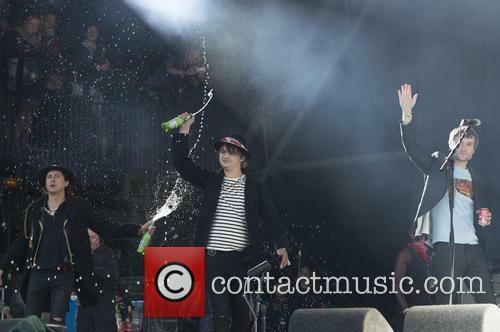 The band cited Doherty's continuing drug addiction as the reason for his dismissal, but emphasised their willingness to take him back once he had addressed his addiction, although the band disbanded in 2004. 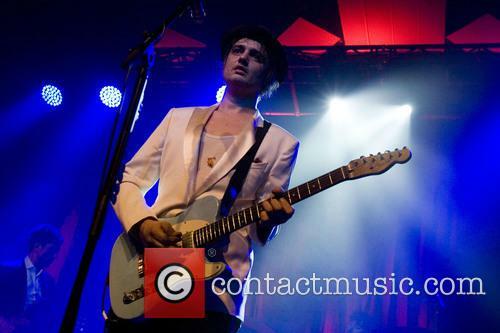 Babyshambles: Doherty founded Babyshambles towards the end of his time with The Libertines. 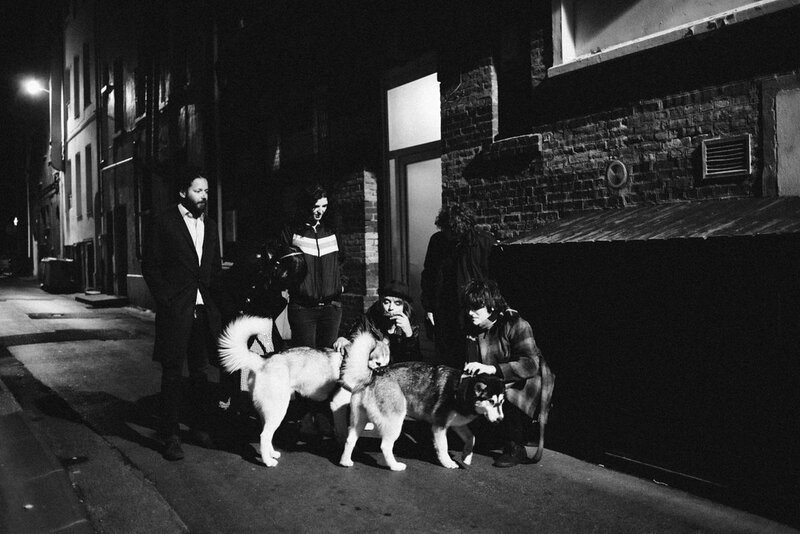 The group has released two studio albums, 'Down in Albion', in November 2005 and 'Shotters Nation' in October 2007. As well as albums they also released 'The Blinding EP' on 9 December 2006. Drug abuse and legal problems: Doherty has been repeatedly arrested for drug offences and those arising from drug misuse, such as driving under the influence, car theft, and driving with a suspended licence. He has pleaded guilty to possession of crack cocaine, heroin, cannabis and ketamine. His addictions have resulted in jail time and multiple trips to rehabilitation facilities. 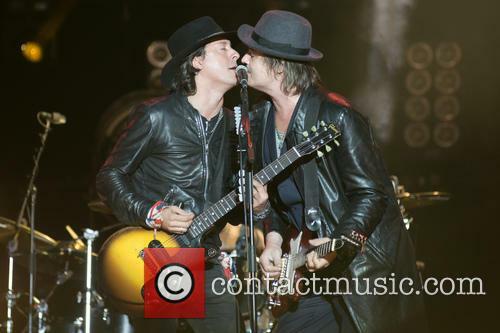 Personal life: Doherty has had a tempestuous relationship with Kate Moss. They met in January 2005 at Moss' 31st birthday party and have had an on-off relationship since. 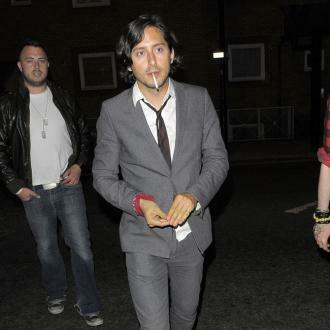 Doherty planned to marry Moss during the summer of 2007, although they broke up before they did. In October 2007 Doherty was briefly engaged to fashion model Irina Lazareanu. Doherty has a son named Astile Louis Doherty (born Camden, London, 2003), with singer Lisa Moorish. Trivia: At the age of 16, he won a poetry competition and embarked on a tour of Russia organised by the British Council. 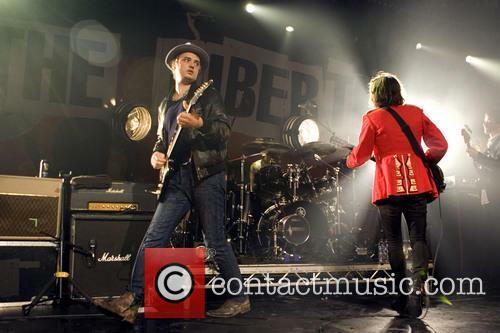 Doherty was voted joint #1 in NME's 2004 Cool List, along with fellow Libertine Carl Barât. 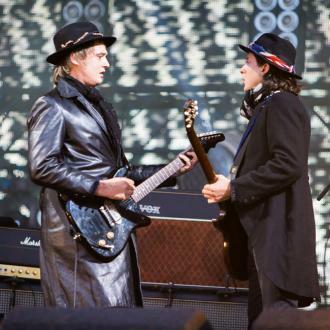 Having temporarily placed the Libertines behemoth into hibernation until they've got some new material to share, Pete Doherty has been busy writing and performing both on his own and, latterly, more with his relatively new band, The Puta Madres. 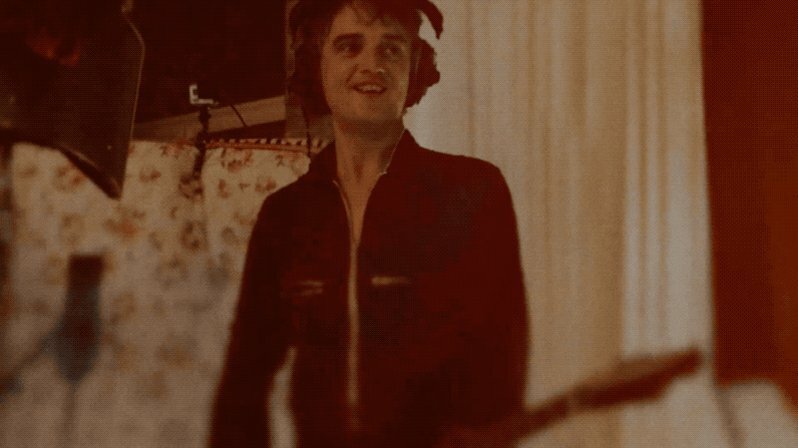 After closing out the summer festival season with their 'Sharrabang' at Wheels & Fins, Pete, Carl, Gary and John have been putting the finishing touches to their new hotel and studio in Margate, which, coincidentally, is where Doherty and The Puta Madres found themselves on St. Valentine's Day. As part of their 'Who's Been Having You Over?' 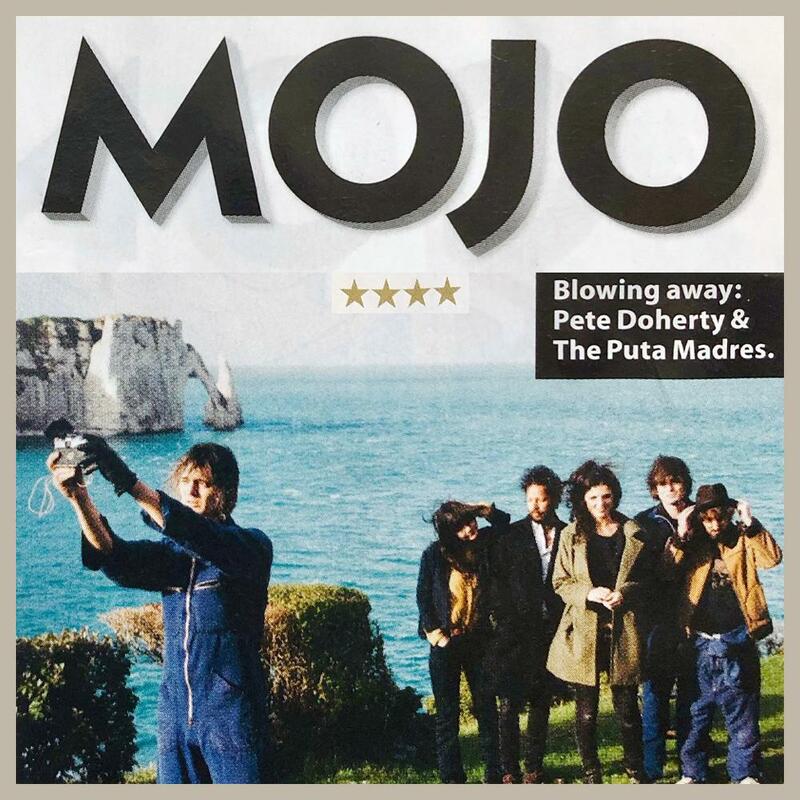 tour, and ahead of the release of an eponymous new album, Peter Doherty's latest band played at Fort Road Yard, Margate; a venue within a (very good!) stone's throw of the sea and just up from the Old Town. Now, to say the venue was unique would be underplaying it. 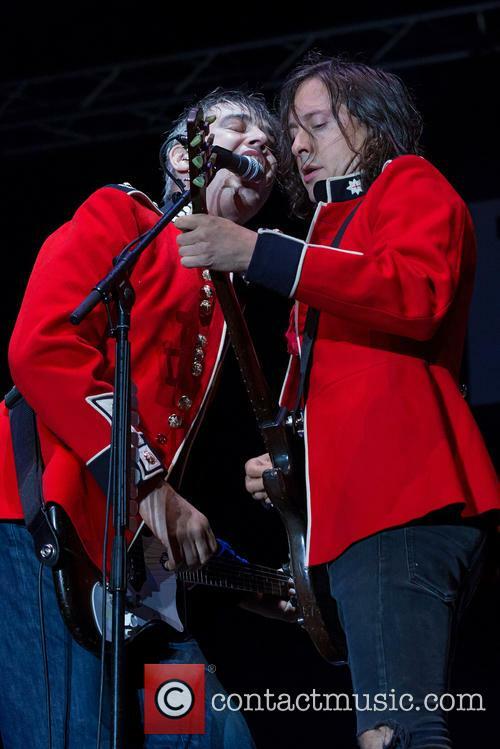 I've seen Pete play the Royal Albert Hall solo, play to thousands at various festivals, and last year he and the Libertines even played the hallowed Royal Festival Hall for Robert Smith's Meltdown. To say this was at the opposite end of the scale would require a scale of massive proportions. 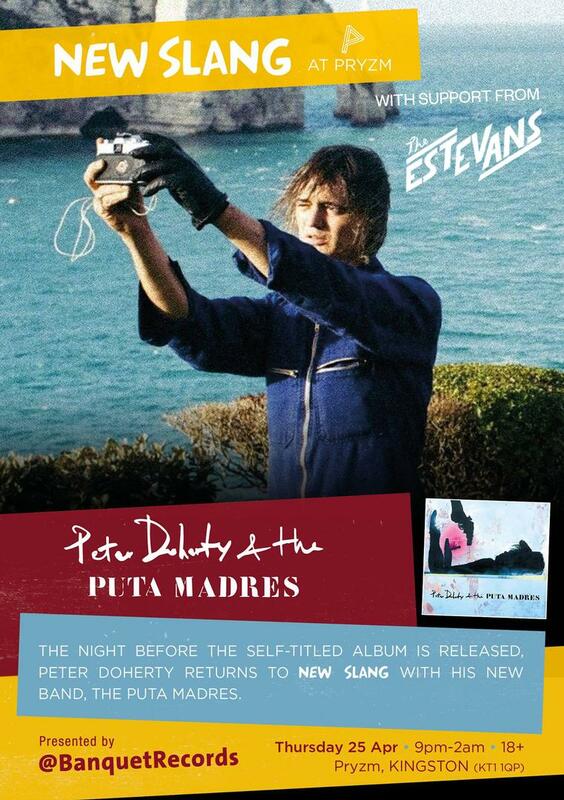 In a building that you could either describe as having plenty of character or verging on derelict, depending on which estate agent you'd spoken to, a leaner looking Peter Doherty & The Puta Madres put on quite a show. Where usually there may have stood a set of tea cup seats, a booth from a waltzer or a retro pinball machine, there now stood an improvised stage and about two hundred very lucky gig goers. In the main room of the vintage fairground and theme park inspired emporium, the Albion sailed on. 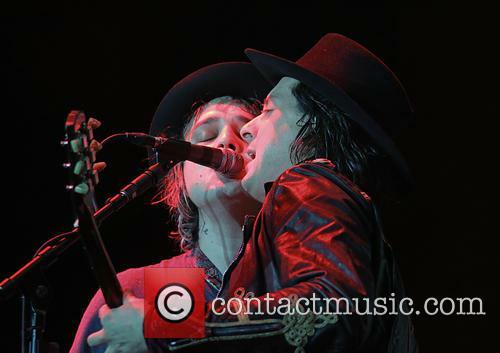 The Libertines singer is said to have let his two husky dogs maul a neighbour's cat to death in Margate this week. 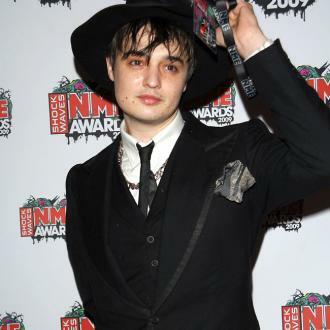 Pete Doherty has been accused of not intervening to prevent his two husky dogs from “savaging” a neighbour’s cat to death. 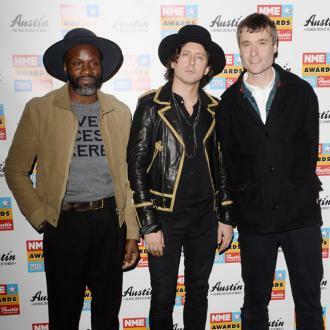 The Libertines singer and songwriter, 39, is alleged to have let his pets off their lead while walking them in Margate on Monday morning (November 12th), shortly before they attacked and killed a neighbour’s eight year old rescue cat, named Archie. According to Archie’s owner, retired nurse Penny Ward, the star’s dogs shook her cat “like a rag doll for ten minutes” as Doherty failed to act. Continue reading: Kate Moss And Jamie Hince's Marriage "Past The Point Of No Return"